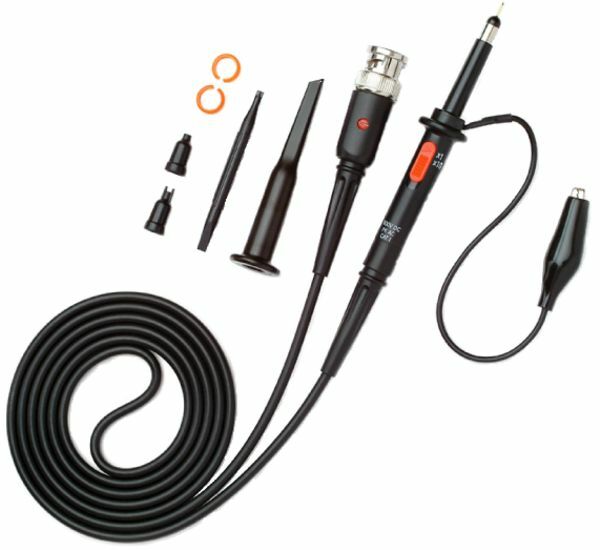 The Oscilloscope Probe 1:1-1:10 - HP-3060 is a 1:1-1:10 selectable passive high impedance oscilloscope probe with 60 MHz bandwidth (1:10) designed and calibrated for use on an oscilloscope having an input impedance of 1 MOhm shunted by 20 pF. 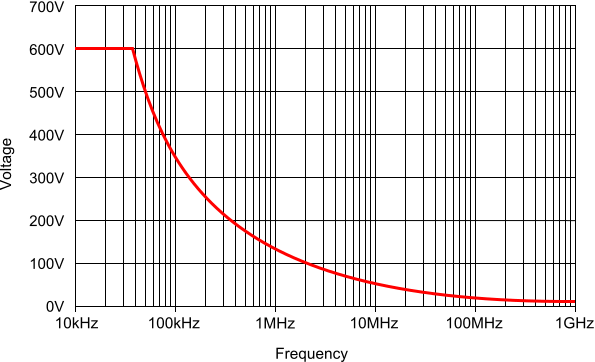 However, it may be compensated for use with oscilloscopes having an input capacitance of 15 to 35 pF. The table below shows detailed specifications of the Oscilloscope Probe 1:1-1:10 - HP-3060.